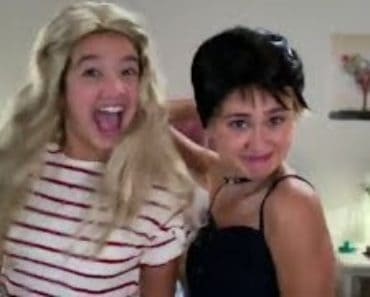 Andi Mack is the Disney Channel’s most progressive, topical, heartwarming show to date. It leans into adolescent emotions without overstepping into melodrama territory. It also doesn’t create situations that are too outlandish like other kid’s shows. Season 2’s hour-long midseason finale was as fun as it was tumultuous. “Cyrus’s Bash-Mitzvah!” served up several huge revelations, all contained in the tone of a big party. And there’s a good lesson in there for the kids to learn early: don’t ask a fortune teller a question if you don’t want to know the answer. Season 2 will continue to focus on serious questions the kids have, but will be grounded in the core friendship. The most important lesson everyone will learn this season is to slow down, because it isn’t necessary to figure life out all at once. Let’s not give the fortune teller all the credit. While all of her predictions, such as TJ having a learning disability, were spot on, it was ultimately up to the characters to figure out how to react. We should all be very proud of Cyrus, who didn’t need some omniscient sign to tell Andi that he is gay. He was brave enough to do that on his own. And true to the tone of this show, it’s not a big deal. It’s his truth, it’s been told, and now we can move forward. Unfortunately, the party fortune teller was right about Buffy and her mom leaving. Luckily, mother and daughter don’t have to be separated by a deployment. That was extremely stressful, and was the impetus for one of the Disney Channel’s most beautiful moments ever to happen on a series. Buffy’s mom is getting a new job in Phoenix, and military families stick together no matter what. As much as Buffy will miss her friends, she can’t spend more time away from her mother than she already has. Part of growing up is letting go. Even Amber is growing. The whole bad girl act got old fast. True to life, the people around her got tired of the act, leaving her with no one to confide in. How Bex became that person is a complete mystery. The result was the unfortunate murder of an eyebrow. I give Amber credit for trying to reach out for support. At least she didn’t go over the top in her approach. The same could not be said for Jonah, who did a complete 180 by showering Andi with so many gifts. And this is where I note that Andi is extremely mature for her age, perhaps unrealistically so for a preteen. Not many people her age would have the strength to tell someone to have patience. 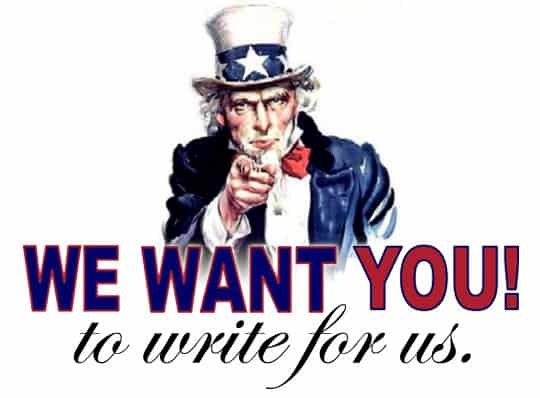 The whole “give me time” concept is a fluid, perplexing one to adults. It seems a tall order to expect a kid to understand it. Which may explain why Jonah will be plagued with panic attacks in future episodes. That is another great topic for the show to dive into, as mental health in children is so rarely acknowledged. 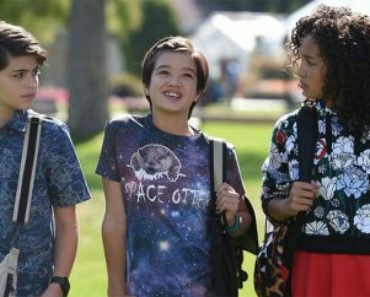 Andi Mack is covering a lot of ground in a short amount of time. Is it hitting the right tone with you and your preteens? Andi Mack Season 2 Episode 15 Review: "Better to Have Wuvved and Wost"
Friendship, family and mental health will be the focus of the back half of Andi Mack‘s second season.